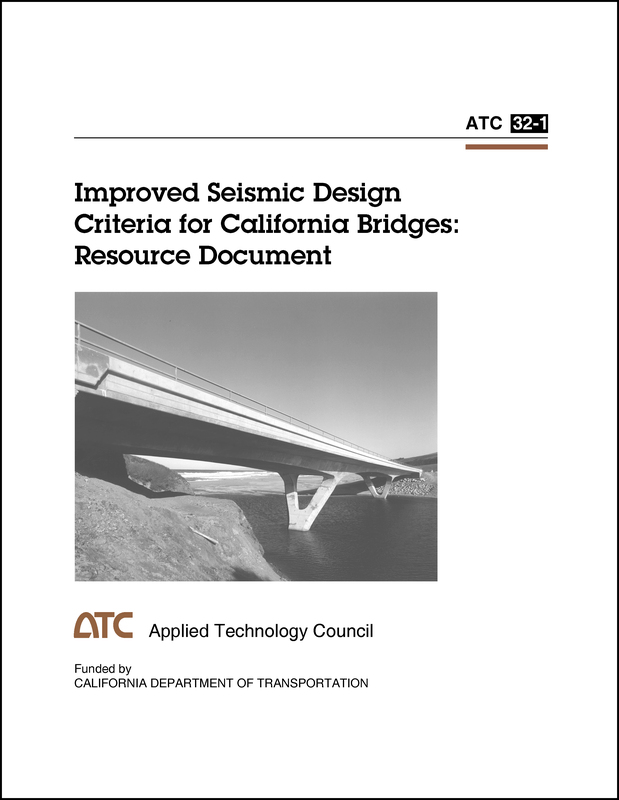 Minimum quantity for "Improved Seismic Design Criteria for California Bridges: Provisional Recommendations" is 1. 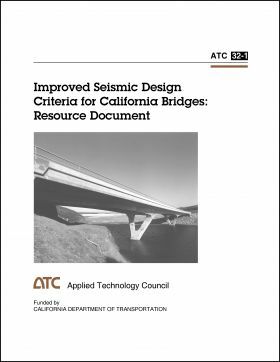 ABSTRACT: This report provides recommended revisions to the current Caltrans Bridge Design Specifications (BDS) pertaining to seismic loading, structural response analysis, and component design. Special attention is given to design issues related to reinforced concrete components, steel components, foundations, and conventional bearings. The recommendations are based on recent research in the field of bridge seismic design and the performance of Caltrans-designed bridges in the 1989 Loma Prieta and other recent California earthquakes.